If you’re learning a new language then immersion in that language is perhaps the best tip anyone can offer. So, for example you’re learning Spanish, then the best way to improve your vocabulary and other skills is to actually go to Spain and immerse yourself in their language. But, unfortunately, not everyone can do that. Moreover, traveling to Spain for 10 days won’t make you a Spanish expert instantly. You have to work on it yourself, take help from friends, and use new methods to expose yourself to the foreign tongue. Talking about language-learning tools, there are a lot of Windows-, Mac- and Linux-based tools to help you get through the tough bits. However, as a lot of Internet junkies hate to leave their browser, there are some pretty nice browser extensions that help provide similar functionality. 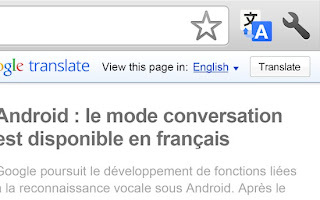 Especially for Chrome users, here are 5 Chrome extensions to help you learn foreign languages. 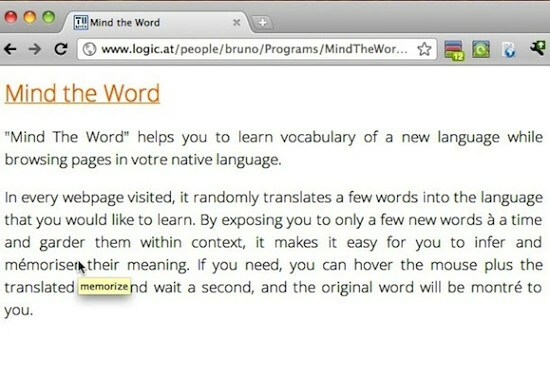 Talking of immersion, this extension lets you dive straight into your favorite language whilst simply surfing the web. The way this experimental add-on works is that it shows certain phrases and words of the web page you’re browsing in the language you’re learning. Then, the way this technique works is, you get randomly exposed to the language you are trying to learn. Now, once you see a part of the phrase in that tongue, simply roll over it and you’ll be able to see the translation as well as pronunciation. 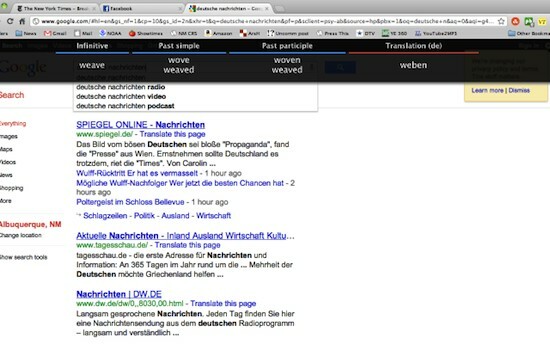 Language Immersion relies on Google Translate; hence, over 64 languages can be studied using this extension. You can also choose your skill, be it novice or fluent, thus making it a highly useful language-learning tool. 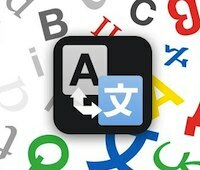 Google Translate is perhaps the most effective tool for learning a new language. 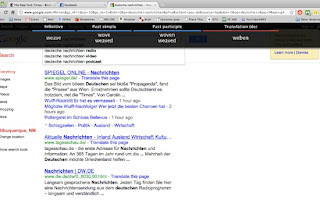 It helps you quickly look up words or phrases you might find difficult to understand in a foreign language. The best way to go about using this tool is to browse web pages in English (or your native language) and then translate that page into the language you’re learning by clicking the Google Translate button in the Chrome toolbar. 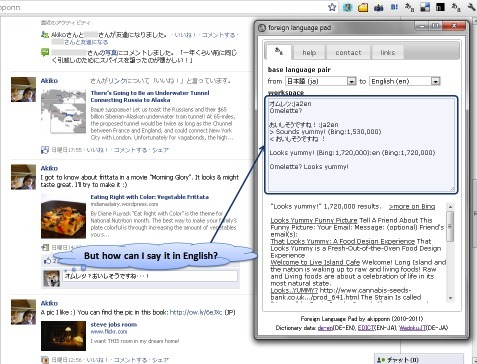 This will help create a strong link between your native language and the one you’re learning. Another way to improve your language is by actually participating in forums. Though getting used to forums isn't such a big deal, writing in a different language does pose some problems, especially if you’re not used to writing in it. To help you with that, foreign language pad comes in handy. Once installed, the extension lets you use a machine translation system, look up meanings in dictionaries, check pronunciations as well as structure all in a single window. 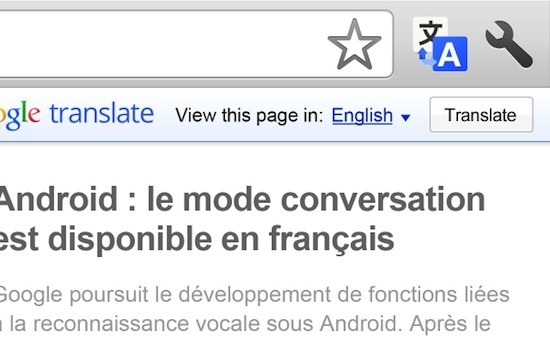 So, without leaving the page you’re browsing, you can write in any language you want. Much like the aforementioned Language Immersion extension, this one too randomly translates a few words into the language you want to learn. From the settings screen, you can choose which language to translate words into and how many times the word should appear. 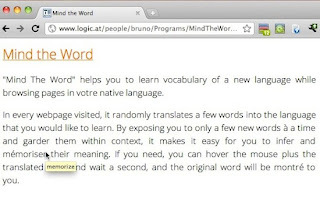 Another tool that uses the same technique is Polyglot. Putting focus on passive learning of words, this next extension lets you practice conjugation of verbs in an easy, non-distracting way. From the settings screen, you can choose which language to train on as well as the frequency of words that show up. Verbs to be practiced pop up on the side in such a way that you don’t get distracted from your browsing session. Overall, this is a nice app for practicing one of the hardest parts of a language, which is grammar. do these work for Chromium as well? It is a wonderful effort done by the giant browser to simplify the process of learning a new language.